If One’s a wanderer, Two’s a company, Three’s a crowd, what’s Four? Well, I think I would go for Fantastic … as in Fantastic Four? Nope, it’s not what you think! Let’s just say that I’m wandering into my 4th fantastically crowded company 😉 Does it make sense? If you have read my 3rd attempt in cooking cakes in a Rice Cooker, my son was asking if Rice Cooker Cakes would be part of our weekly menu. Can you imagine that? LOL! By not going out too much of the box yet, I stuck to the basic ingredients of a sponge cake which I made in my 3rd attempt. Instead of using the green pandan paste, I used one fresh lemon, called Eureka Lemon. Yes, Eureka! Eureka Lemon is available all-year round. 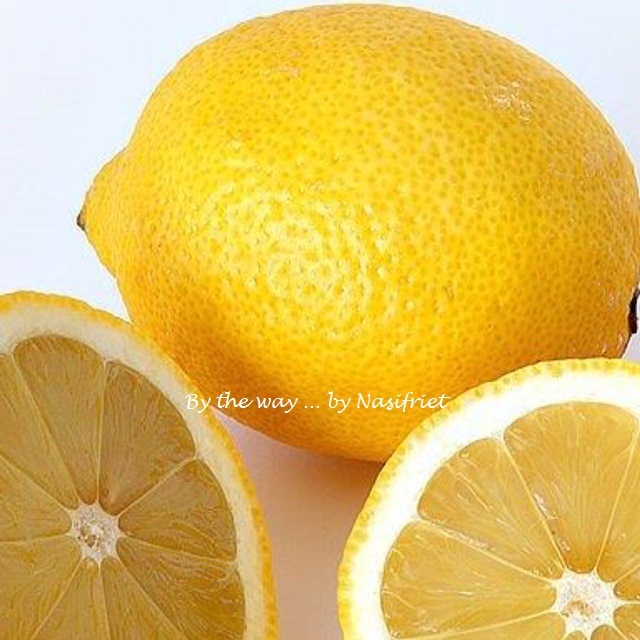 This is the most common lemon type sold in supermarkets. Since I had 4 lemons in my basket that day, giving up one was definitely very easy. It was better to consume the fruit when still very fresh than leaving it to rot unconsumed, right? Here’s the end result of the cake I made recently. For the ingredients and method, you may want to refer to my previous post here. Instead of adding 1½ teaspoons of pandan extract or paste, I used the zest or grated rind of one fresh Eureka Lemon plus 2 Tbsp of the lemon juice. I also added one small packet of 8 grams Dr.Oetker pure Bourbon vanilla sugar. If you are wondering, no, the cake was not sour – on the contrary – it was less sweet, yes! It was perfect as far my taste bud is concerned. We all loved the moist lemon sponge cake and my sons were fighting to get the last wedged pieces. LOL! 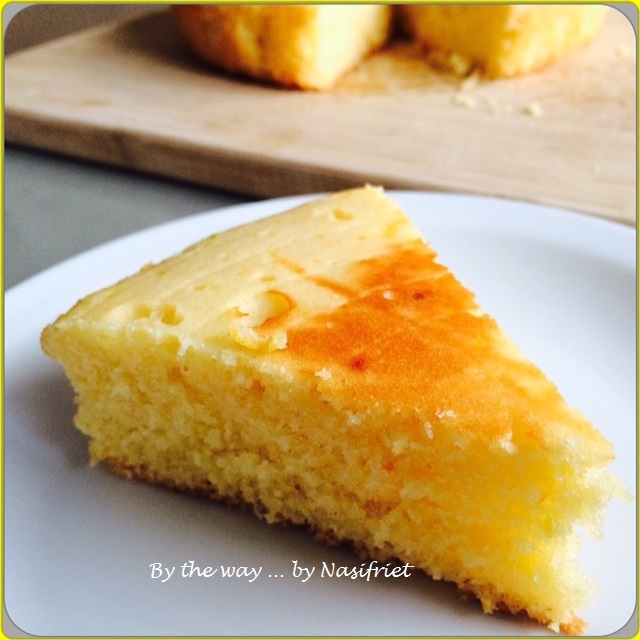 Here’s another snapshot of the amazingly tasty cake cooked in my humble rice cooker. I noted the start time was 6.30 pm. Five minutes later, the Rice Cooker automatically shifted to the “Keep Warm” mode. I left the Rice Cooker alone, without pressing “Cooking”. At 6.45 pm, I pressed “Cooking”. Two minutes later, the button switched to warming mode which I left it that way for the next 10 minutes. At 6.55 pm, I pressed the “Cooking” mode for the 3rd time. One minute later, the button switched back to “Keep Warm”. At 7.00 pm, I opened the lid of the Rice Cooker. The cake batter was not quite set yet, hence I pressed the “Cooking” mode for the 4th time. I pressed the “Cooking” mode for the last time. At exactly 7.20 pm, I turned the cake the right side up on the wire rack to cool. DONE! Oh by the way, this cake took a slightly longer time to cook than the Pandan Sponge Cake because the lemon sponge batter was wetter or more moist than the pandan sponge batter. The slightly longer wait was worth the wait. The cake had a lovely light, spongy texture. We loved it! Miss B, I finally got down to posting this recipe! It’s a wee bit late but still within timeline, hence, I’m submitting this post to your Rice Cooker Cake Challenge #2 – What Else Can a Rice Cooker Do?, hosted by yourself, Miss B of Everybody Eats Well In Flanders. 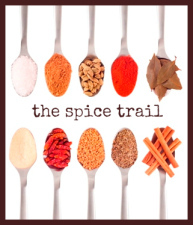 With May slowly trailing to the tail end, I’m squeezing this post to “Wow, Vanilla” May’s Spice Trail, hosted by Solange Berchemin of Pebble Soup and Bangers ‘n Mash. 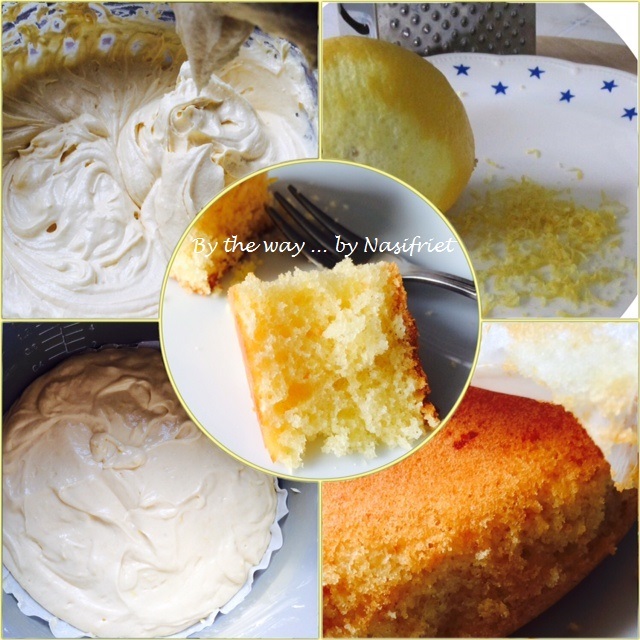 I have used Dr.Oetker’s pure BourbonVanilla Sugar as part of the recipe. Have a great week ahead … and it’s back to the grind for me …. YIKES! Hi! I’ve also pm you the URL of this post, but I don’t think you got my email, ’cause the message bounced back. You know what, I have included your previous post (on how to double-line the traditional rice cooker with aluminium foil and parchment paper) on my FAQ, I am sure you must have noticed a spike in visitors! Yeah, I thought so, too…. Thanks! Anyway I have given you the green light to go ahead to include some important info on your FAQ, esp for those who owned a similar RC as I have. Oh btw, my hubby repaired the “broken” cord of my RC. It’s back in operation 😜. Yay ! 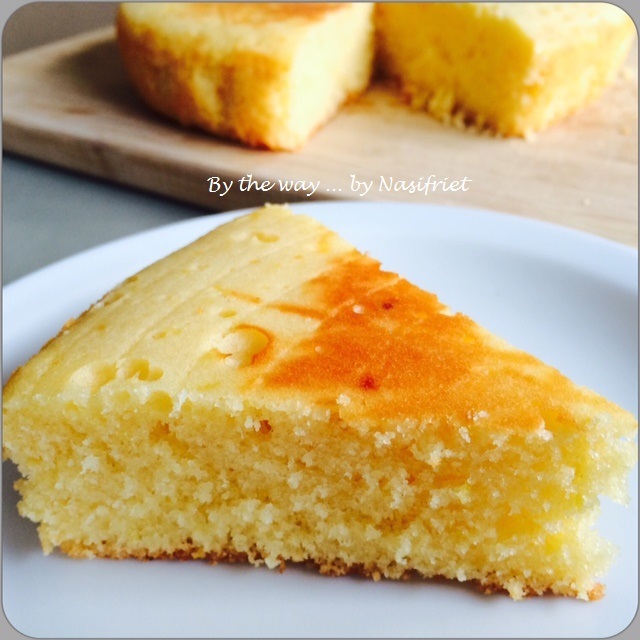 I had no idea you could make cakes in a rice cooker, but this looks totally delicious. 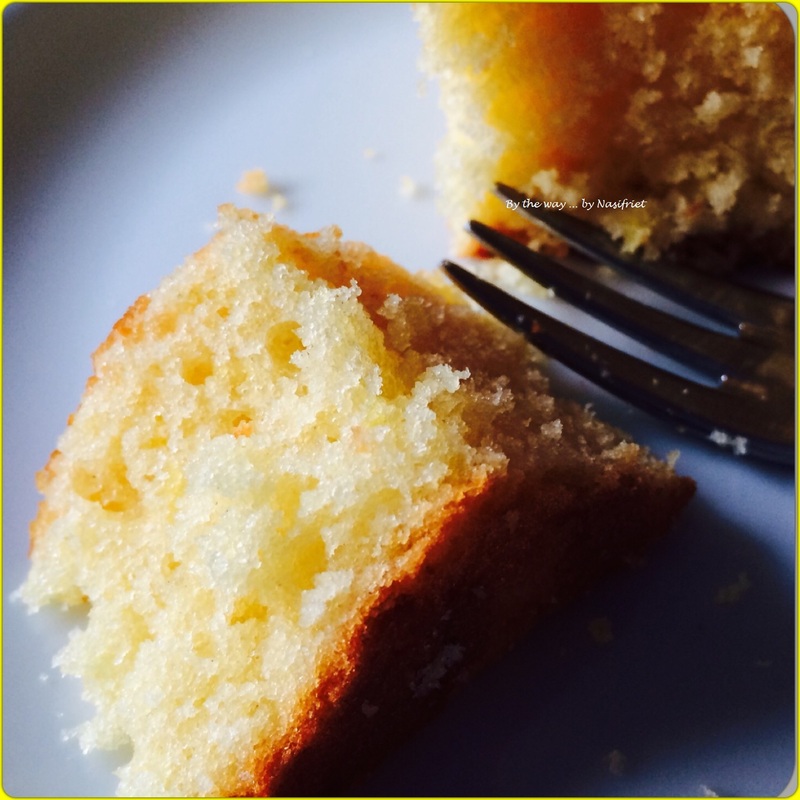 LOVE a lemon cake too! Thanks so much for linking up to May’s Four Seasons Food event. Yes, I was amazed when I first took the challenge. 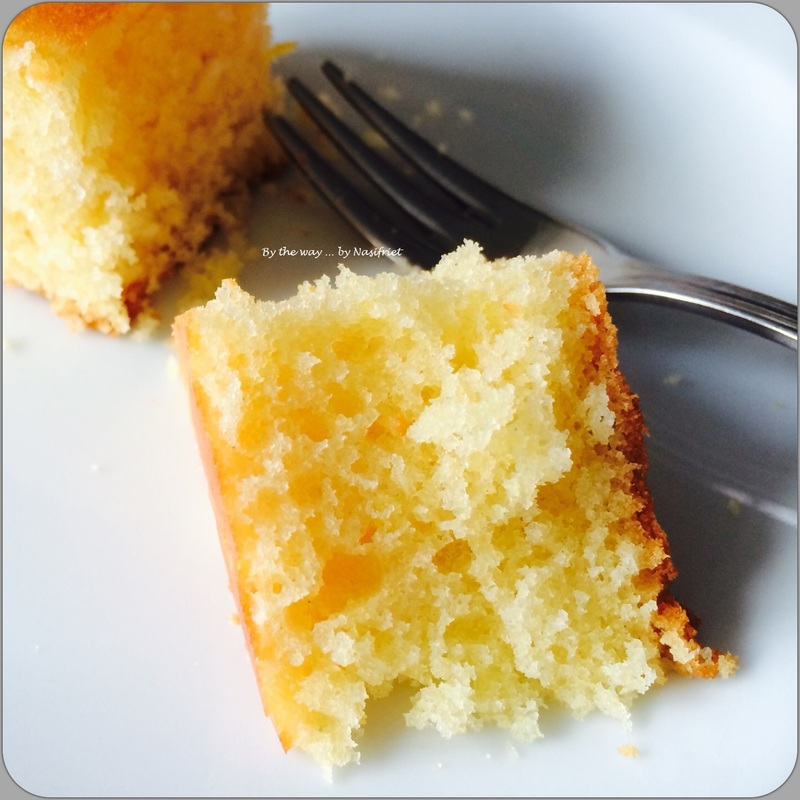 My first cake failed (burnt), but gradually I became more familiar with my “old” rice cooker, ie outsmarting her😉.. My cakes seemed to improve by the day…. Love it! You should give it a try..